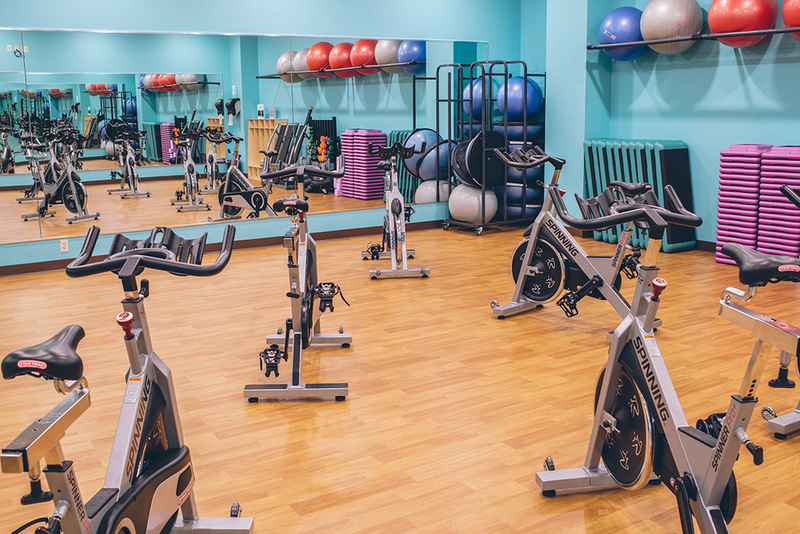 We're about your health, your way: with a 24/7 gym, yoga classes, hot yoga, hybrid training, nutrition consulting, and a kids play area, we've got what you need. We are a local owned fitness community, a hybrid training and team training center, a full size gym, and a service here for you 24/7. 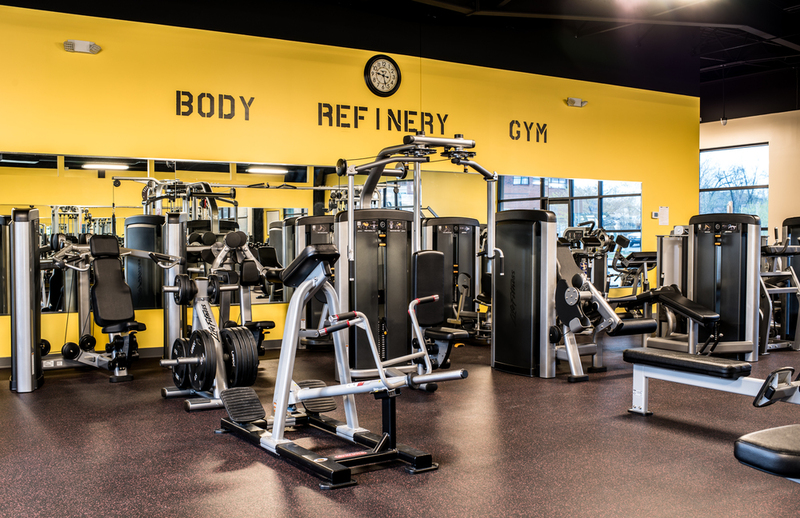 Why join Body Refinery Gym? We know you have many choices and places available when it comes to fitness and we want to THANK YOU for researching us to bring your fitness to the next level. At Body Refinery Gym, we focus on your RESULTS . We don't have salespeople, and our entire customer service team is your best resource to serve your needs, from the people who are there to warmly greet you, to the people who are there to enthusiastically train and teach you. What sets us apart from all other fitness facilities is we truly want you to experience what we offer before you commit. You can come in to meet our team, tour the facility, take any classes or hybrid training sessions, become a 3 day trial member, and see if the gym is right for you – without any commitment. 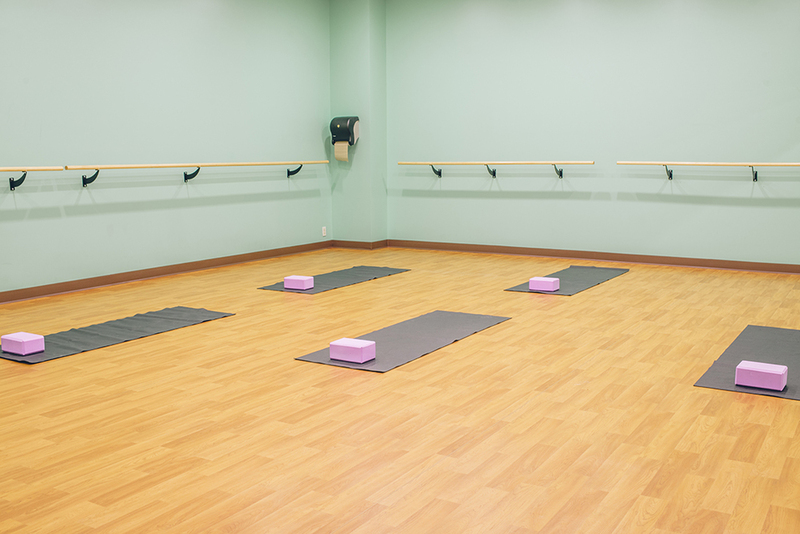 We are dedicated to providing you with an exceptional fitness experience. Talk is cheap – come to try Body Refinery for yourself, and make the best decision for you.